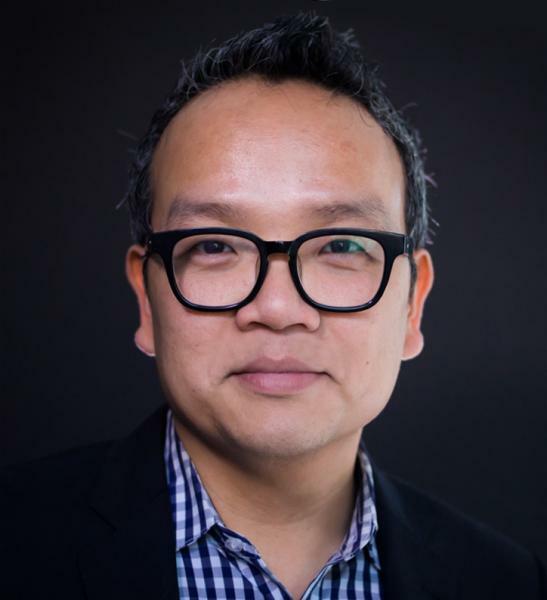 Duy Linh Tu is a journalist and documentary filmmaker, focusing on education, science, and social justice. His work has appeared in print, online, on television, and in theaters. He is also the author of "Narrative Storytelling for Multimedia Journalists" (Focal Press). Professor Tu teaches reporting and video storytelling courses at the Journalism School. He is also a graduate of the program. This course will focus on documentary storytelling about one of the most exciting and wide-ranging areas of coverage: science and the environment. Students in this course will learn how to report on and think critically about the many facets of this complex beat, which includes disciplines from ecology to public health. Through extensive reading as well as visits with science journalists and researchers studying issues such as climate change, students will learn to how to identify and write compelling stories about science. The stories they write and the issues they explore will lead to the production of short documentary films. Students will learn advanced principles of field production, as well as sophisticated post-production techniques. The course will focus on shooting techniques, proper audio recording, and narrative storytelling skills. Although there will be theoretical discussions and critiques of professional work, a great deal of class time will be spent in the field in order to strengthen each student's production capabilities. The course will be rigorous and will meet for two full days a week. The course will work closely with Field of Vision, the documentary unit founded by Laura Poitras. The class will take several trips to the Field of Vision offices to meet and learn from professional filmmakers.